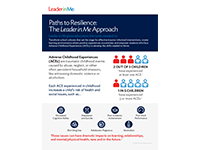 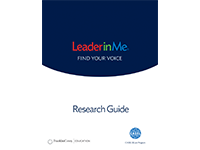 These resources can help you connect and align the practices of Leader in Me to your school’s priorities and initiatives while helping you get the results you need to succeed. 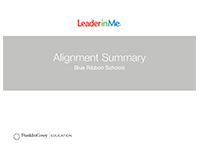 Think about your school improvement plan, district and state initiatives, current challenges facing your institution, and your school’s vision for success. 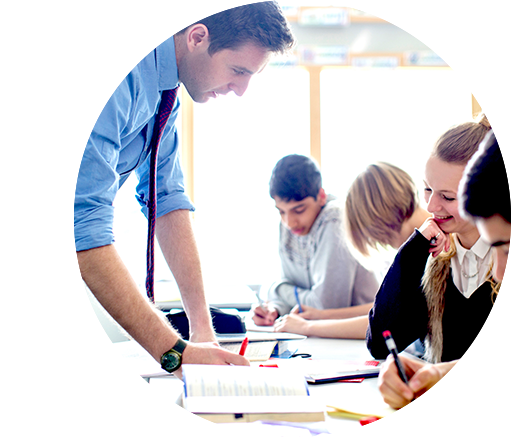 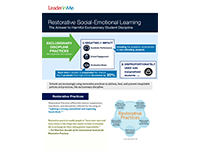 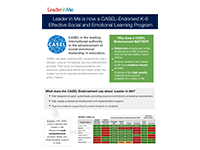 See how Leader in Me meets the CASEL criteria necessary for endorsement by the Collaborative for Academic, Social, and Emotional Learning. 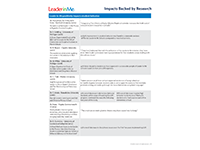 View all research studies from third party institutions.